3. Reasonable price, private service (guide/transfer). 3. Flexible, private & customizable. Shangri-La (Zhongdian), an earthly paradise, at 3,450 meters high, is located in Diqing, Yunnan Province. It was the British writer James Hiltons novel, The Lost Horizon, some 80 years ago, that brought fame to an unknown and uncontaminated place - Shangri-La - a household name. Traveling here, you’ll lose yourselves in old towns, Buddhist monasteries, picturesque lakes, the breathtaking beauty and the hospitality of unsophisticated Tibetan people…Shangri-La is a fairyland with mystery, the true soul habitat and Utopia for living. Why not come? 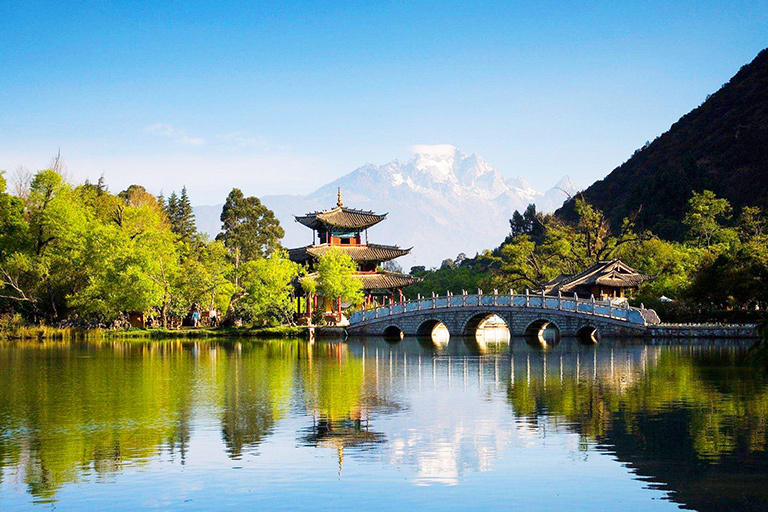 Combined Shangri-La tour with Lijiang, Dali, Kunming or other destinations in China will delight you more. 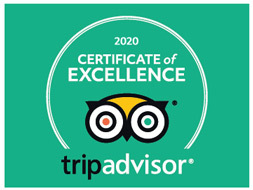 Just tell us about the destinations you are willing to travel, duration and date when you are planning to visit and the budget you can afford, the rest we will do for you. All are flexible & private! How do you think of “Shangri-La” in colorful Yunnan? Here, all you can imagine can be true!!! This 4-day Real Shangri-La trip takes you to step into the Garden of Eden, just as James Hilton’s novel “Lost Horizon” described! 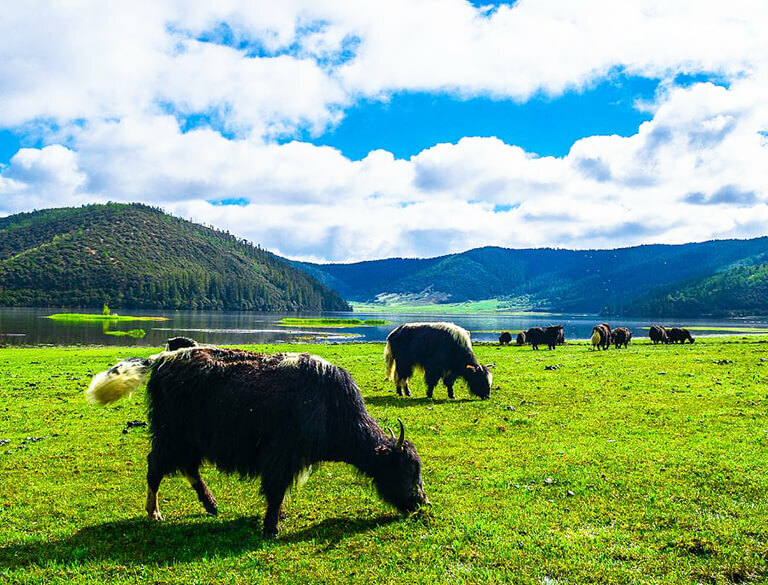 You’ll be surrounded by snow-capped peaks, forested mountain slopes, impressive Tibetan monasteries, mirror-like lakes, rustic farms and green pastures where shaggy yaks and fleecy sheep graze… all are fascinating and exotic! 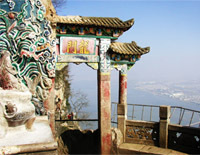 Kunming is served as a popular gateway city to Shangri-La with several daily flights connected. 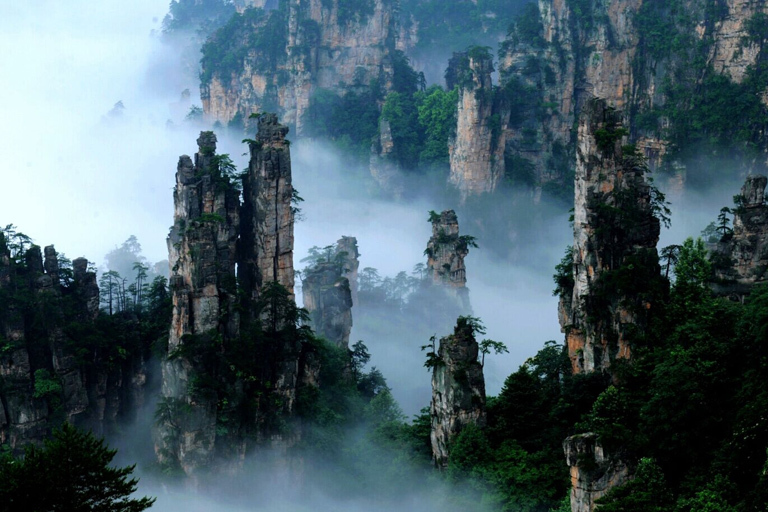 In this tour, you'll travel from the "City of Eternal Spring" - Kunming to "Fairyland on Earth" - Shangri-La by flight. You'll get the chance to enjoy natural wonders/beauties of Stone Forest, Western Hills, Pudacuo National Park, as well as explore unique ethnic culture by visiting Yunnan Nationalities Museum, Dukezong Old Town, local Tibetan family in Shangri-La, and have a better understanding the Tibetan Buddhism when pay a visit to Ganden Sumtseling Monastery…all are in 5 days! In this trip, you will explore two of the most charming places in Yunnan: Lijiang - the Kingdom of Naxi People & Shangri-La - Garden of Eden! Here, you are in a world of minority people, temples, old towns, ancient streets, lakes, rivers, mountains…splendid culture and breathtaking scenery are waiting for you to explore. 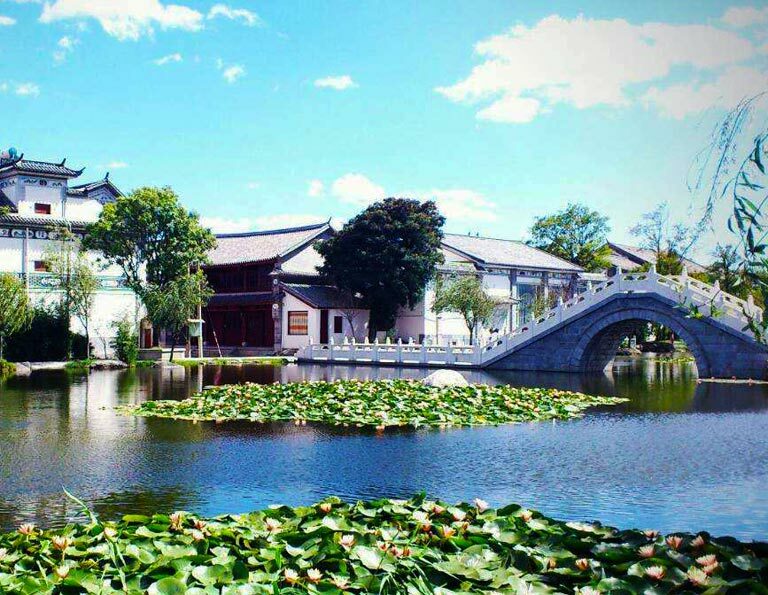 Shangri La, known as the Garden of Eden, is a great place to experience some spectacular and interesting landscape and culture which can't see in other parts of the world. 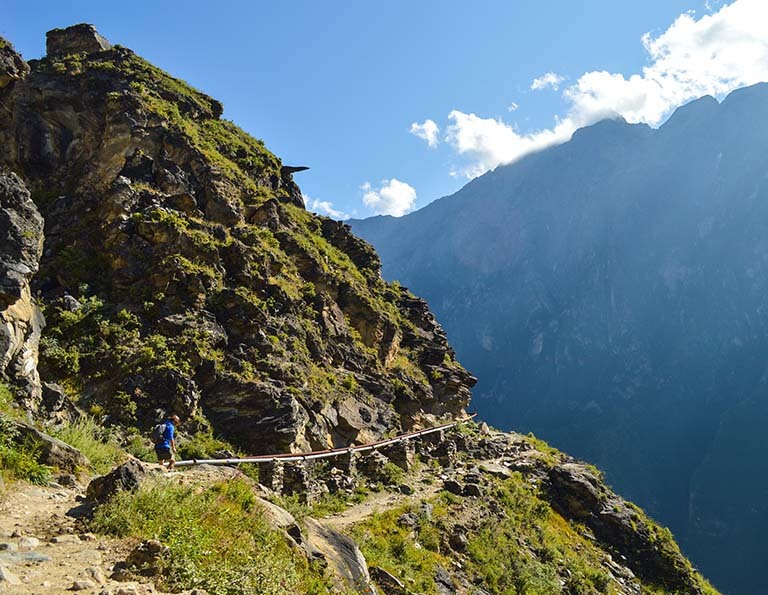 After touring Shangri La, go to take the lifetime hiking - Tiger Leaping Gorge Trek which takes 2 days to go. Extend your memorable Shangri-La tour to Deqin County! 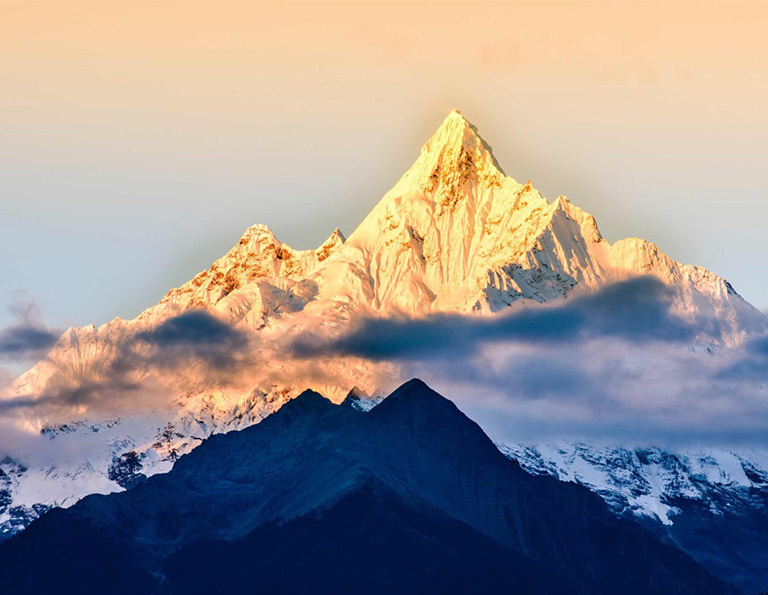 In the 6 days, you’ll see the best of Shangri-La, get to the sacred Meili Snow Mountain, catch the rare opportunity to watch the beautiful sunrise at Failai Temple, trek along the fantastic rails to view the Mingyong Glaciers…all are worthy your time! 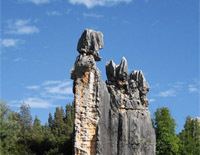 Dali, Lijiang and Shangri-La are the three ancient cities on the Yungui plateau. They are the dreamland offering you awesome photography sites to capture the diverse Yunnan. 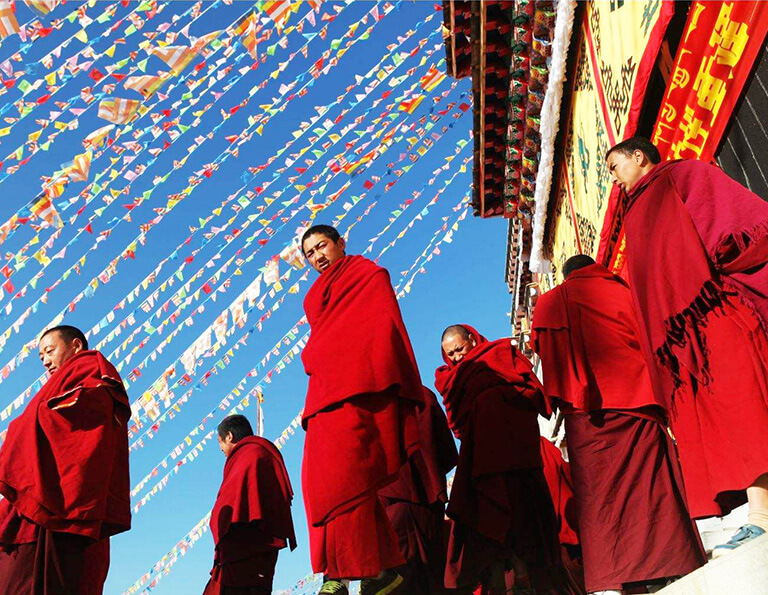 Yunnan is one of China's most visited provinces, and rightfully so, as Yunnan possesses an extraordinary melting pot of ethnic cultures and religions. As a result Yunnan also offers an unparalleled variety of diverse architectural styles and decorative arts. 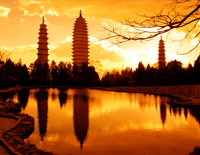 The Best of Yunnan tour gives you a great overview of the region! Historically, culturally and geographically, Yunnan Province is one of the most diverse and alluring destinations in China. In the 8 days, you’ll visit the remote minority cultures and the legendary Shangri-La. The most magnificent scenery and ancient cultures of Yunnan are waiting to be explored, from ancient town to snow mountain, from the world’s deepest canyon to notable limestone formations. Yunnan is a paradise on earth with more than breathtaking natural scenery, but brilliant ethnic culture, colorful folk customs as well as traditional craftsmanship. 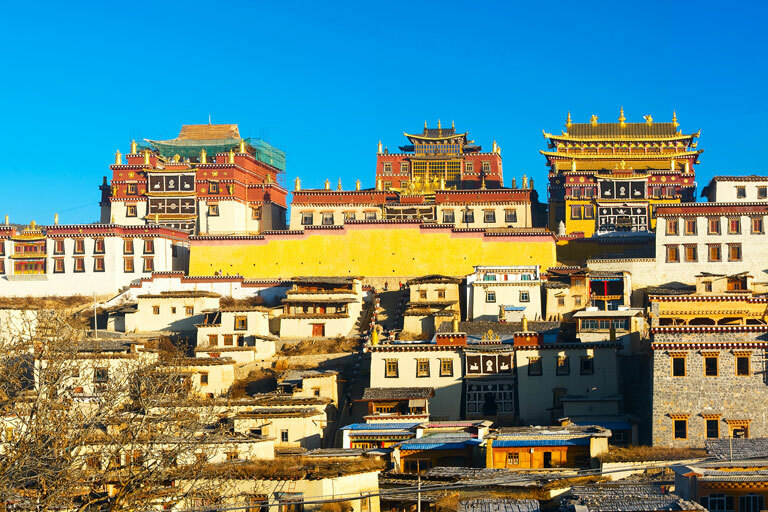 This 7 days tour is the unique tour specially designed for travelers who not only want to explore the iconic attractions in classic destinations (Dali, Lijiang and Shangri-La), but also do something special with involvement in Bai, Naxi and Tibetan people’s life. You’ll see deeply and experience more! It will be once-in-a-lifetime experience. 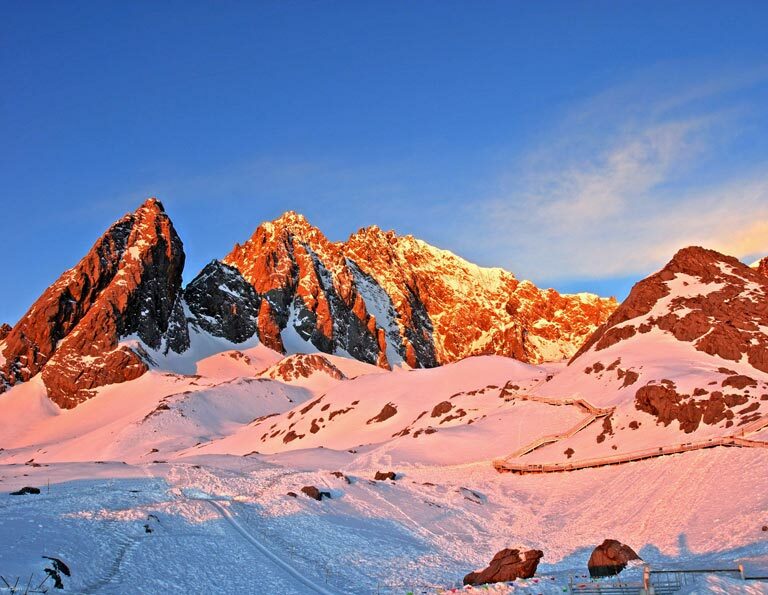 Kunming - Dali - Lijiang - Shangri-La route is called the golden route when traveling in Yunnan. 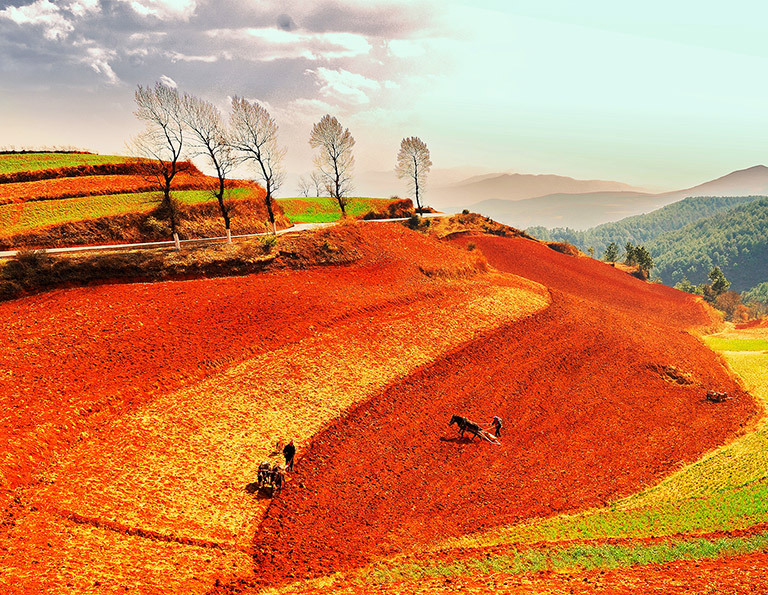 If you have two more days, it is highly recommended to extend to Dongchuan Red Land from Kunming. The red land, called “God’s Magic Palette” is the most typical and featured red land in the world, being the paradise for nature lovers and photography enthusiasts. In this 10 days tour, you can not only capture Yi, Bai, Naxi and Tibetan ethnic groups’ most authentic lifestyle and folk culture, but feast your eyes with breathtaking natural scenery.